This winter has been kind with mild temperatures and for the most part good breezes without any extremes - perfect winter sailing weather! 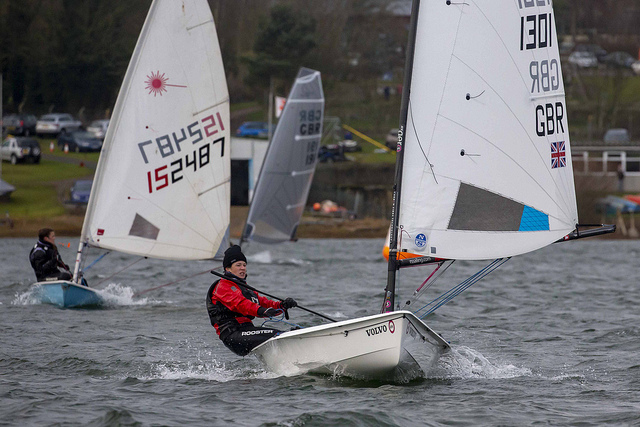 With 9 events spread over the country during 4 months a total of 94 RS Aero sailors took part in at least one event with a record 21 sailors qualifying by competing in at least three of the events. 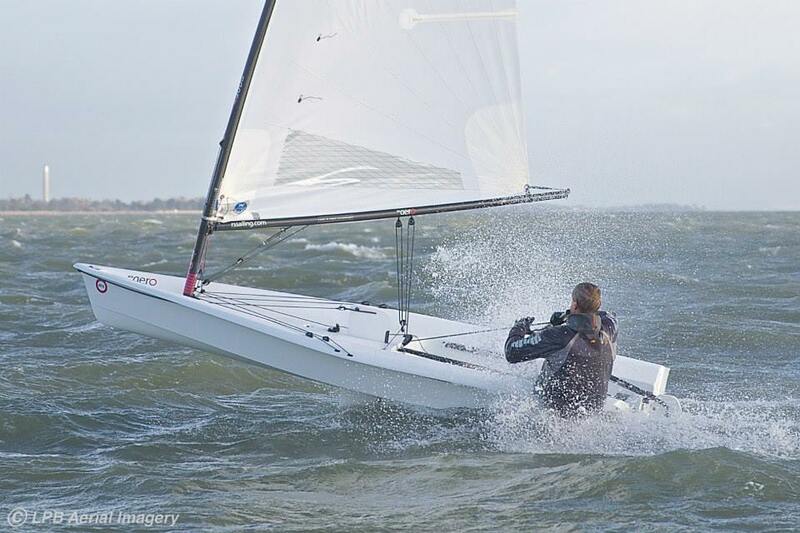 Overall Tim Hire (Royal Lymington) dominated the series counting a clean sweep of 1sts, winning 4 of the events in total!